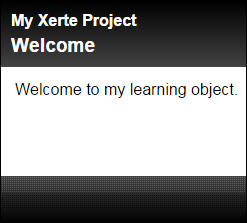 Create your Xerte theme in minutes! Xhibit. 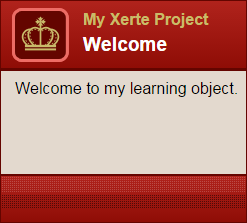 Add style to your Xerte resources in three simple steps. Xhibit is a web app offering non-coding Xerte users the opportunity to produce a theme without having to learn HTML and CSS. The user's design edits appear in real-time via a Xerte project preview window and the theme can be exported into a CSS document at the click of a button. Simple! The web app is accessible on desktop, tablet and smartphones. Please note that Xhibit is still a work-in-progress. 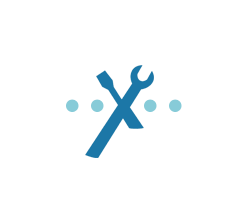 A preview version was launched at the Xerte Conference on 14th April 2016 in Nottingham, UK, and we continue to make adjustments and improvements.